Hello! Today I have a card for Freshly Made Sketches, The Card Concept and As You See It challenges. I started out with the Freshly Made Sketches card design. 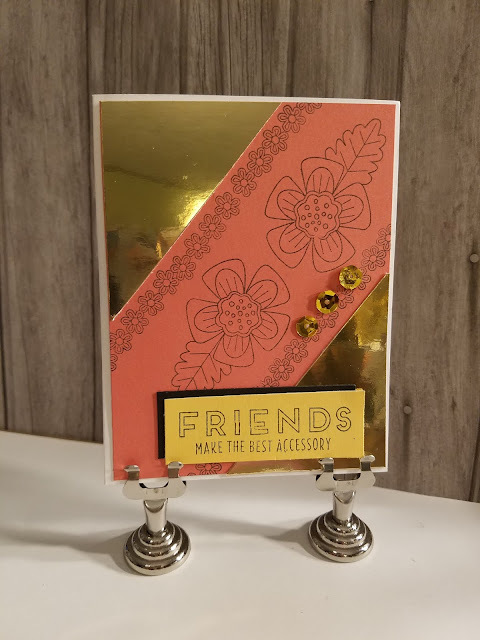 I added gold and Sorbet cardstock for the Card Concept idea. The black and yellow are for the As You See It challenge. I used the Documented set from Close To My Heart. Nice combination of challenges. The gold really blings it up and adds elegance. Thank you for joining us at As You See It Challenge. How fun to see the gold background and that gorgeous coral color. Thanks for playing along at the Card Concept! Your card has such an elegance feel with the gold background and simple stamping. Thanks for joining us at FMS this week! 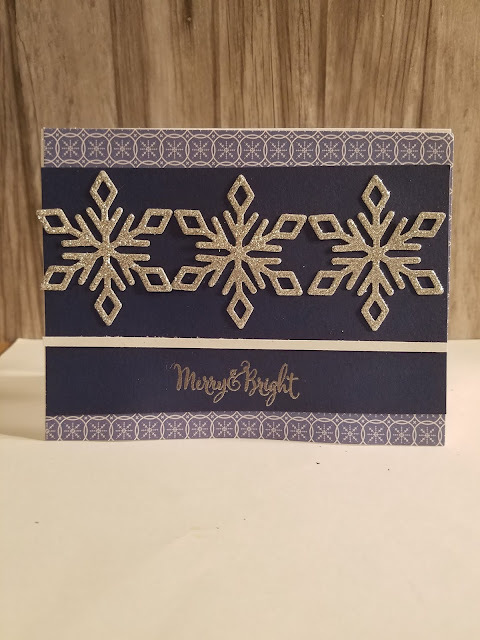 A very pretty card! 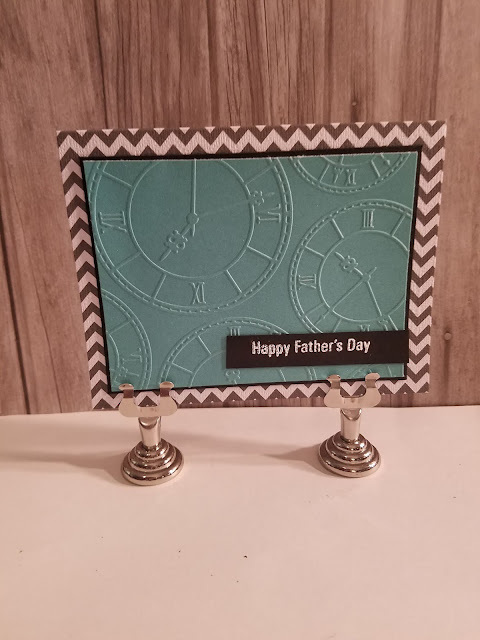 Thanks so much for joining us at The Card Concept this week! The gold makes an interesting addition to the colours in our challenge, Tammy! 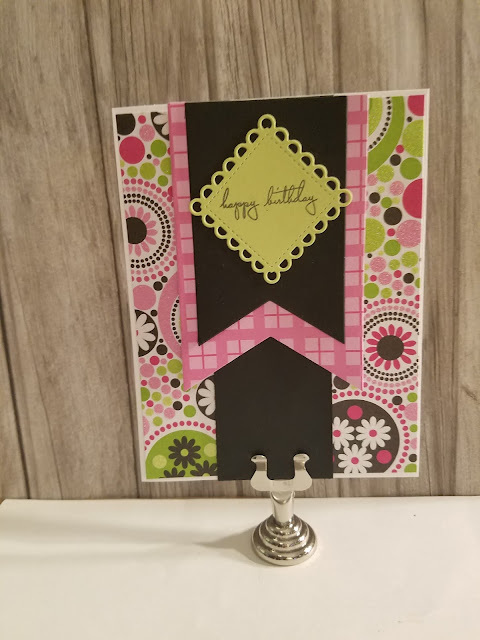 I like the way you kept the stamping simple, adding to the elegant look! Thanks for joining us at As You See It Challenge!